A lively and friendly B2B event held annually at New Brighton Floral Pavilion. Now in its 15th year, Wirral a Chester Business Fair regularly attracts 40-50 exhibitors and hundreds of business visitors. 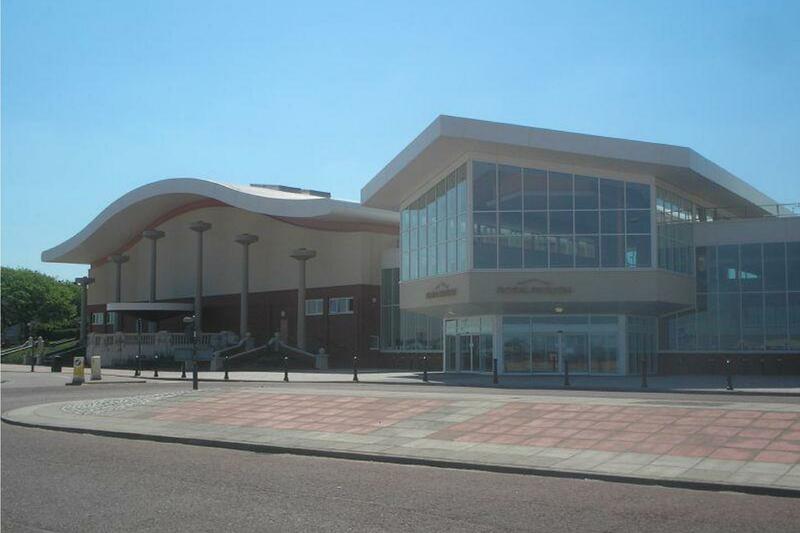 First held in June 2005 at Pacific Road Arts Centre, the event was then held at various venues including Wallasey Town Hall and Leasowe Castle Hotel, before moving to the newly re-built New Brighton Floral Pavilion in 2009. It has remained at New Brighton Floral Pavilion ever since and is now firmly established as a popular fixture on the Wirral & Chester Business Calendar. Whilst the main feature of the Fair is a business to business exhibition, it is also a business support day with plenty of interesting business seminars as well as opportunities to network and obtain business advice from a variety of experts and professional bodies.